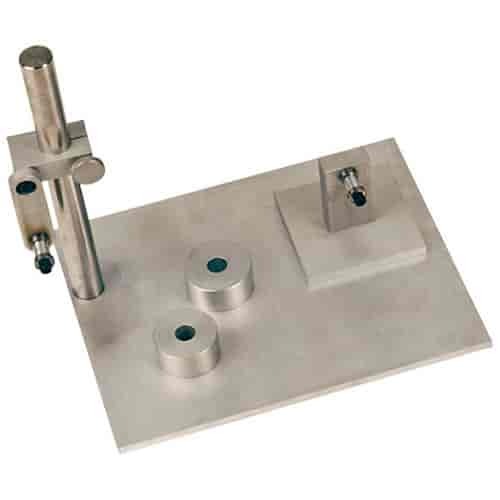 This connecting rod balancer fixture holds each end of the connecting rod in order to measure both big and small end weights. It comes with two mandrels to cover most popular engines. It is the perfect tool to use with a digital or mechanical weighing scale. 66844 is rated 4.0 out of 5 by 1. Rated 4 out of 5 by Richy from Very satisfied I was pleasantly surprised with the quality and ball bearing construction .